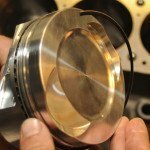 A great many modern drag racing engines are equipped with lightweight piston rings. 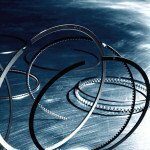 These rings require combustion pressures delivered through gas ports to achieve complete ring seal. Horizontal gas ports are used in oval track racing pistons to avoid carbon ingress while vertical gas ports are the preserve of the drag racing engine. In either case, the gas ports direct pressure downward and behind the ring to seal the ring to the bottom surface of the ring groove and also to force it outward and seal its thin outer perimeter face to the cylinder wall. 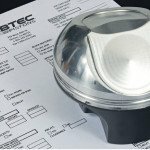 To achieve this, it is essential to decide the correct diameter of gas port and to allocate the correct number of gas ports and to equally space them around the piston. 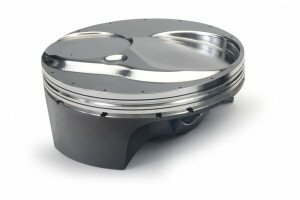 Harnessing gas volume and evenness of pressure to a flat ring groove and flat piston ring accomplishes cylinder seal. 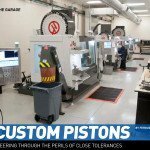 “So, the number of gas ports, times their diameter creates a volume number,” explains Gibtec’s Robbie Giebas. 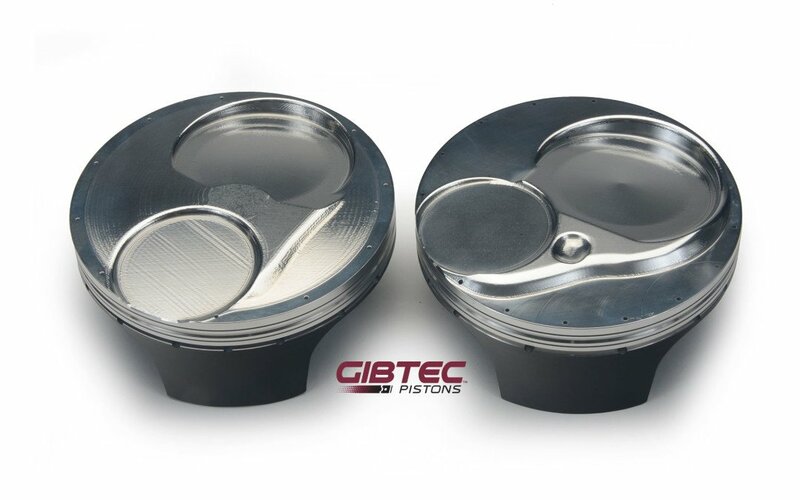 “On smaller pistons we reduce the diameter of the gas ports and increase their number. To prevent flutter, pressure must be evenly dispersed around the ring. 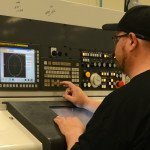 Having functional gas ports and perfectly flat rings and ring grooves—with tolerances of 0.00005in to 0.0001in—promote effective ring sealing. But also this sequence of events relies on the fact that every action is the product of a previous action.